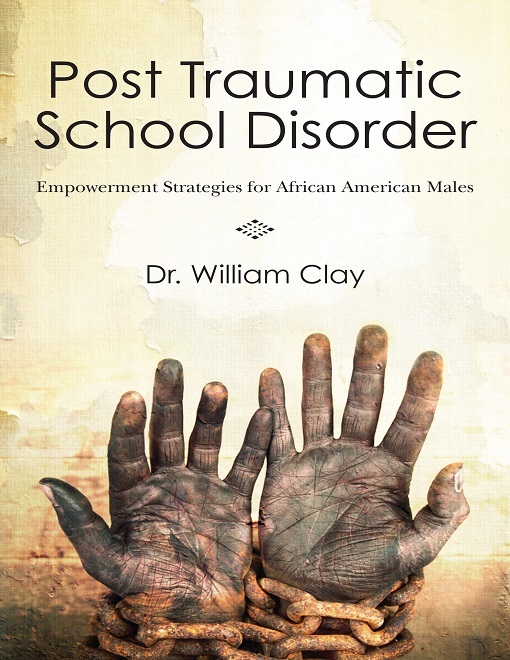 Dr. William "Flip" Clay is an anointed, dynamic, energetic, creative, and cutting-edge consultant, writer, and speaker. His personal life experiences, along with his passion for motivating and inspiring people has led to various keynotes. His ability to tap into the minds of his audience through innovation has lead to engagements with various youth groups, churches, schools, parents, and community service agencies. Don't hesitate to engage and inspire your audience contact us today. Dr. Clay will create something cutting edge to meet the needs of your organization.